Enjoy some family time this May Half Term with Hoseasons. 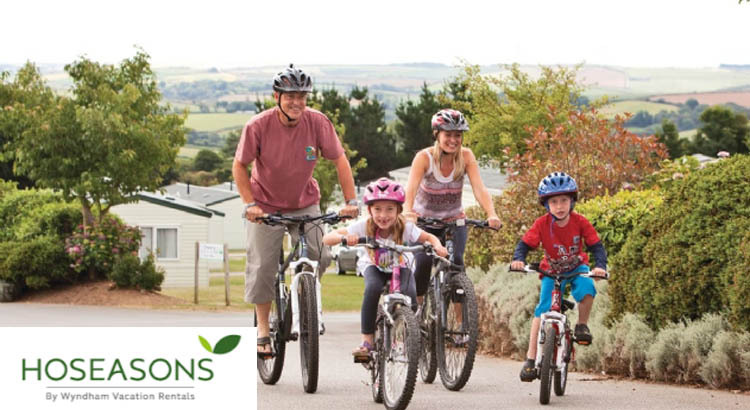 Take advantage of their special half term Holiday Park offers, where you can save up to £125 and secure a break for just £189 per family. 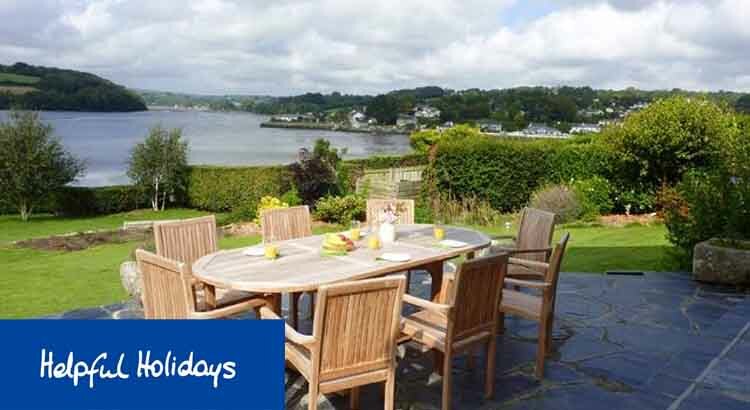 Helpful Holidays is your first stop when looking to book a Cornwall cottage holiday or break. And with up to 40% off selected cottages now is a great time to take advantage of some great last minute holidays deals and offers. 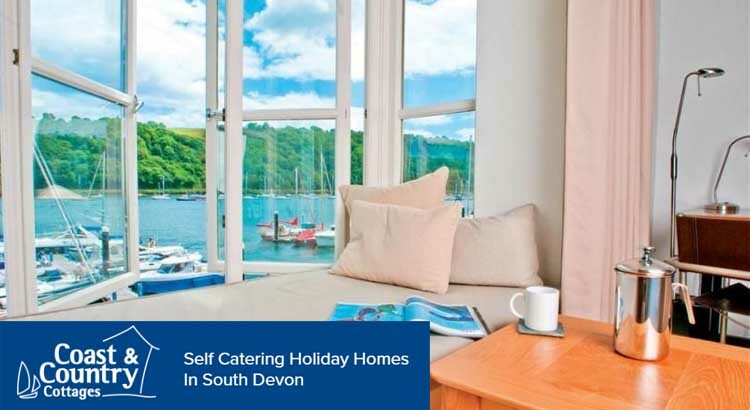 How about Devon for your next family summer holiday? Book with Coast and Country Holidays and save up to £300 with their special Summer offers on selected 7 night breaks.